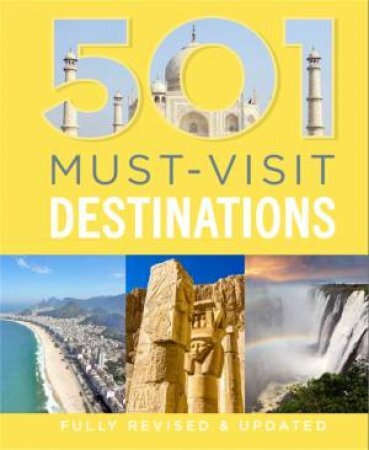 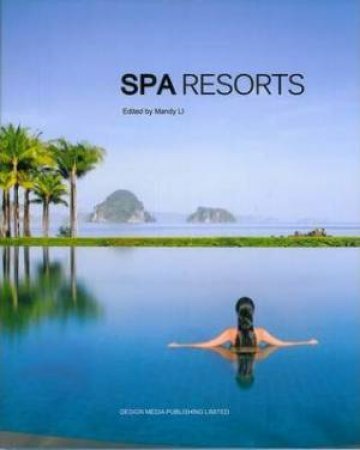 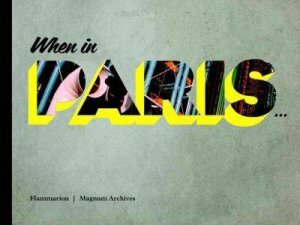 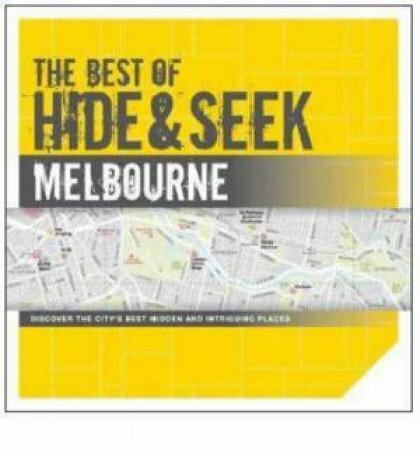 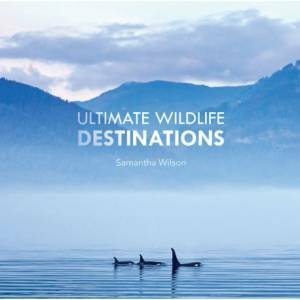 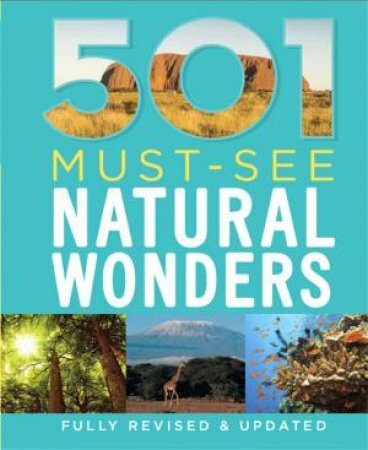 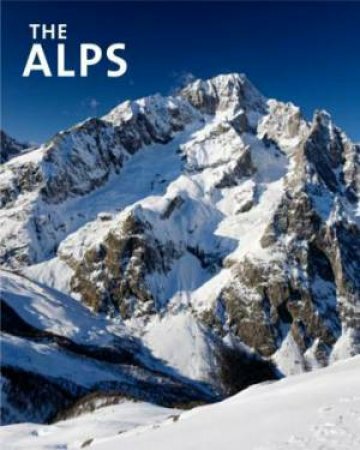 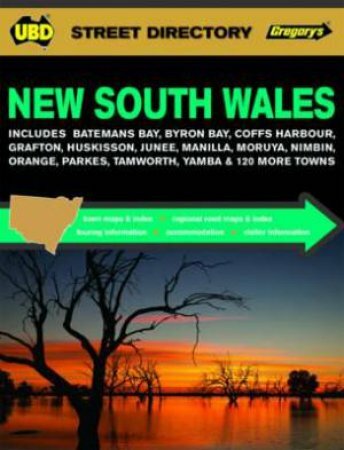 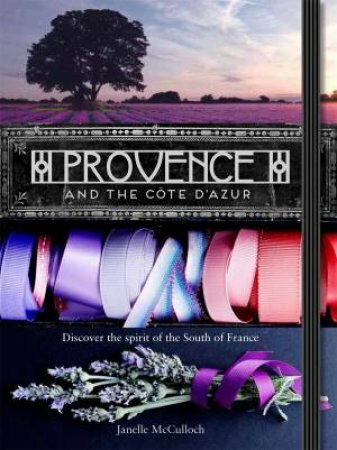 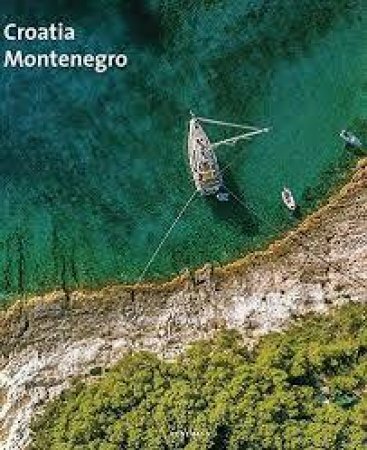 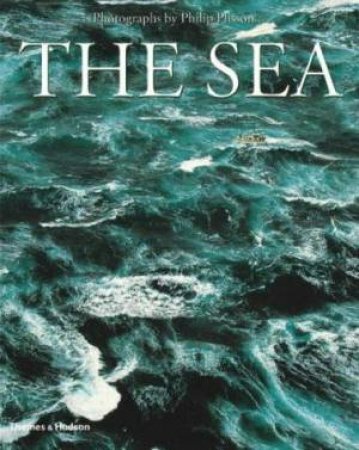 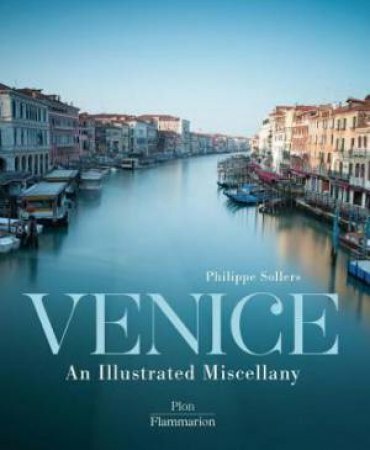 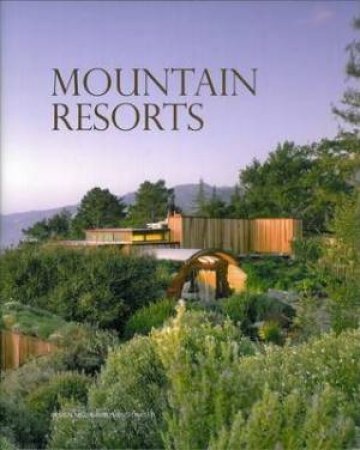 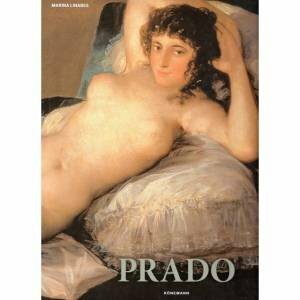 Travel / Sale - Sale | QBD Books - Australia's premier bookshop. 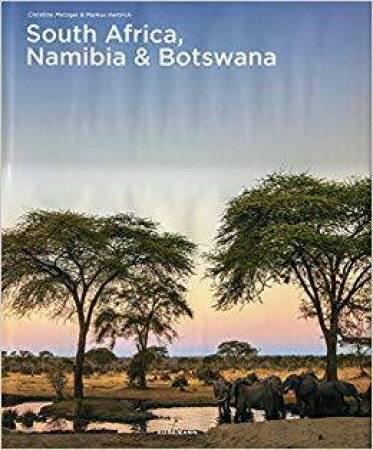 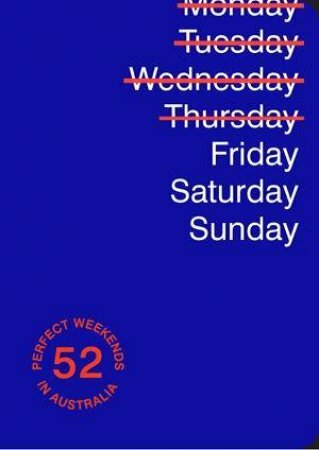 Buy books online or in store. 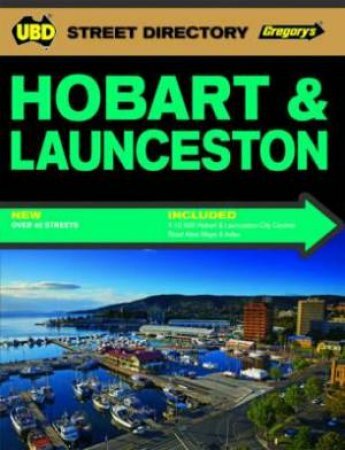 Gregorys UBD Street Directory: Hobart & Launceston - 3rd Ed. 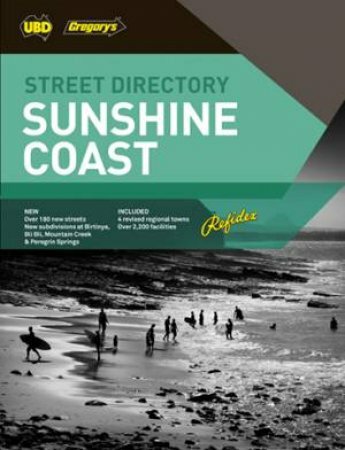 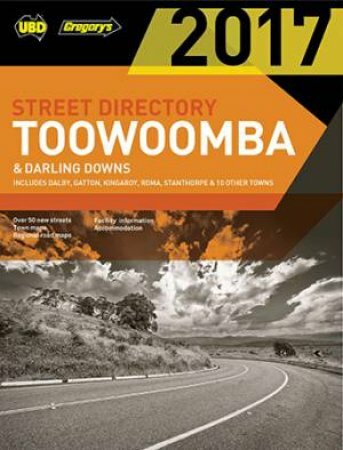 Toowoomba Darling Downs Street Directory- 8th Ed. 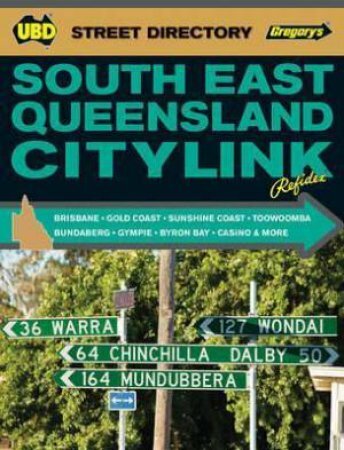 UBD/Gregory's South East Queensland Citylink Refidex - 7th Ed.